Salsa Classes - Strictly Salsa 4 U presents - S A L S A !! Salsa Classes - Our Salsa classes are designed for you to have fun. Through fun you will learn and improve your Salsa. 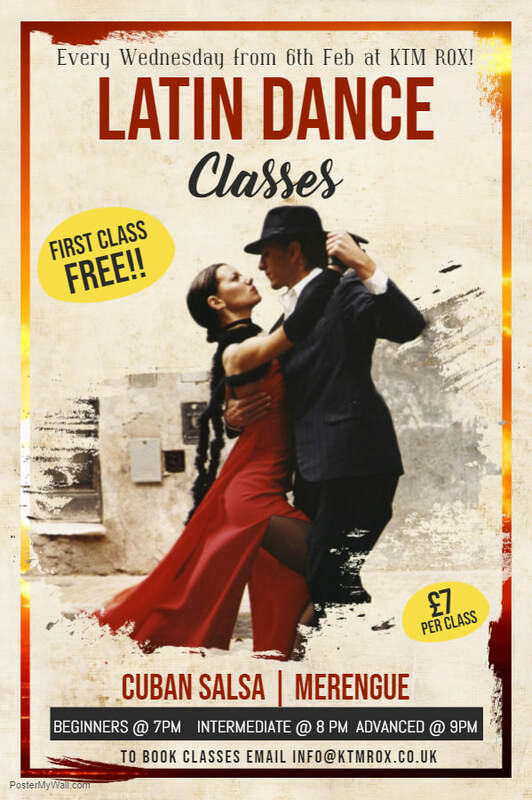 New beginners from their first lesson will be able to dance Merengue, an easy to learn Salsa style. "I Wish I had started Salsa earlier"
I've heard this from so many new beginners. We know learning Salsa for the first time can be extremely nerve-racking. Don't worry everybody is in the same position. So if your mate has let you down, don't worry turn up on your own. About 70% of the people who turn up came on their own. Once through the door you become part of a large Salsa family where everybody is welcome!! Please ensure you arrive at least ten minutes before the classes starts. That way we can start on time. Wear something light and loose fitting. Trainers or flip flops should not be worn. They make dancing Salsa more difficult and can cause you an injury. 8.30 - 9.30pm - Intermediates with Don Kar. 1 x Class £7, 2 x Classes £10. Wednesday - Latin Dance Classes @ KTM Rox! 7.00 - 8.00pm - Beginners/Improvers with Jeremy Wright. 8.00 - 9.00pm - Intermediates with Jeremy Wright. 9.00 - 10.00pm - Advanced Level with Jeremy Wright. 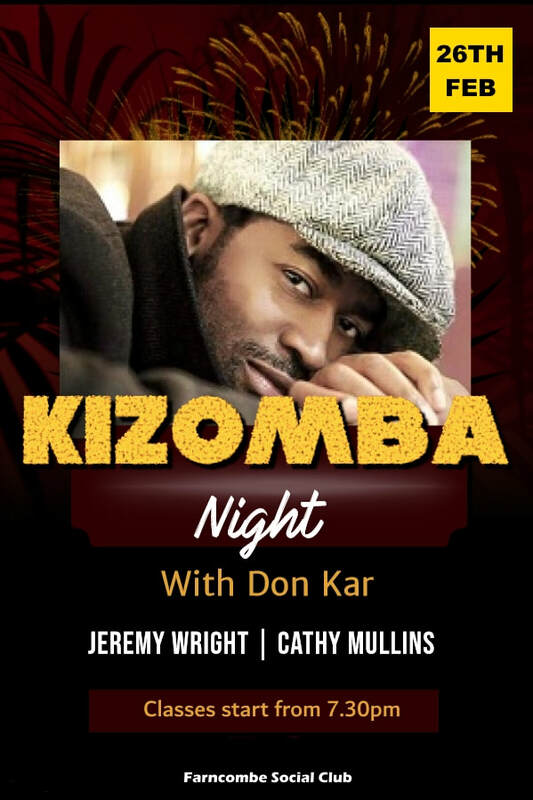 9-10pm Bachata/Kizomba on rotation . Latin Dance Classes @ KTM Rox!